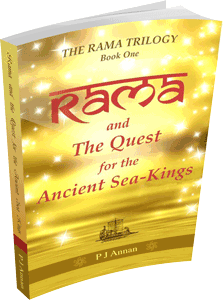 An incredible story of time travel, heroic legend, modern adventure, and ancient mystery. In the modern day, insatiable evil is roaming the earth, intent on destroying the wealth of the world’s cultural heritage, before the young can realize what they’re missing. The Dark Force’s ultimate aim is control of the minds of the human race. Dan Newman and a group of his teenage friends, are caught in the middle of the conflict, unwitting targets, in an increasingly dangerous game of the evil Ravan-noir’s plotting. However, a legendary hero, Rama, from the ancient past, who has battled many of these forces before, in his own far-off time, has been asked to help. The question is, can he time travel to the future, to challenge those bent on destruction and defeat them, against all the odds? Can he save the young people and teach them the essential skills that they will need in order to save themselves, and their planet, before it’s too late? 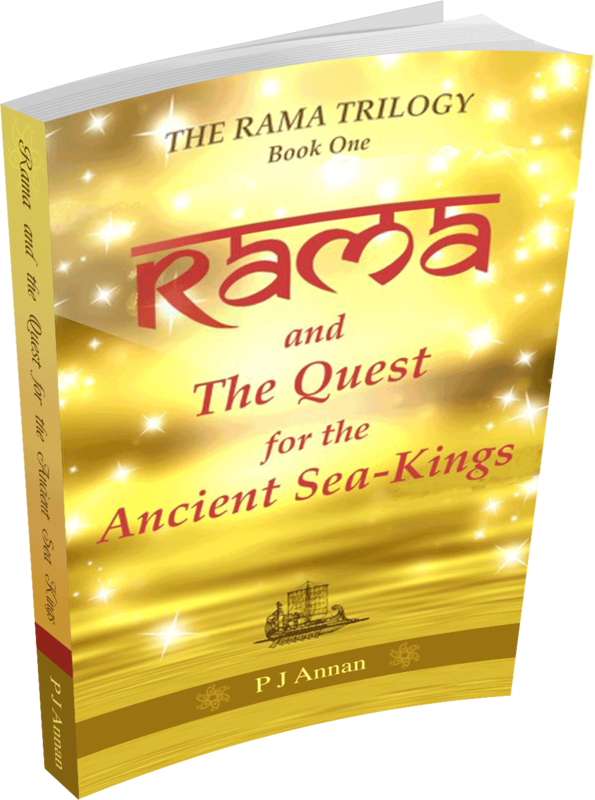 The first book of The Rama Trilogy, Rama and the Quest for the Ancient Sea-Kings, is in progress at the moment. Join the mailing list to be among the first to know when the book is launched. 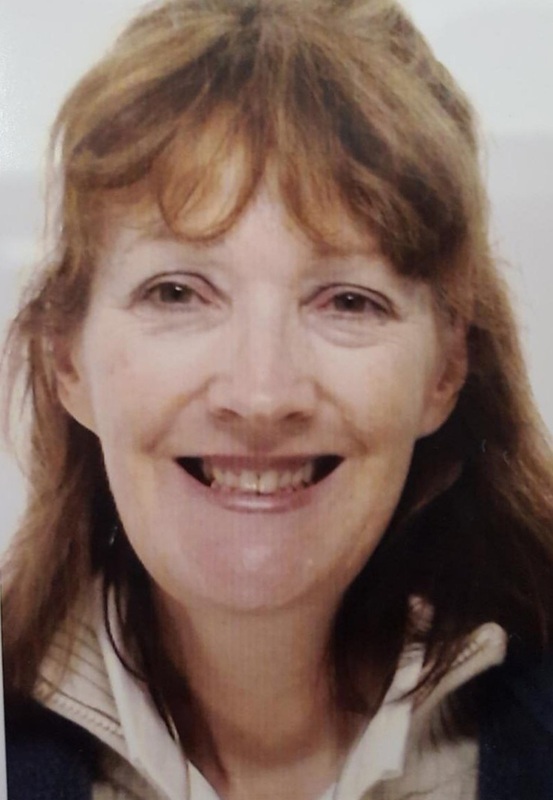 Polly J Annan is a retired schoolteacher. She first started writing stories at the age of nine. As a child, when she was asked what she wanted to be, she always said that she would be an author or an artist when she grew up. The arts training came first with two years at art college after leaving school. Lack of funds drove her to a more secure career path in teaching. She thoroughly enjoyed the part where she worked with children, but found she it more of a challenge to meet the rising mountain of of paperwork. Now, she counts herself fortunate to have the time to indulge her passion for ancient history, to undertake research into scientific discoveries, and visit historic sites to discover more about lost civilizations. She has made several adventurous trips to India which provided plenty of authentic detail of the culture and people, both of which she loves.